Manchester is officially England’s second city and the shopping is testament to that. From designer labels at Harvey Nichols and Selfridges to Afflecks Palace, where independent retailers sell retro, vintage fashions, there is choice aplenty. All the high end high street shops sit proudly amongst the beautiful architecture of King Street, Deansgate, whilst M&S and Debenhams are on modern Market Street. The infamous Arndale Centre houses every high street shop imaginable. 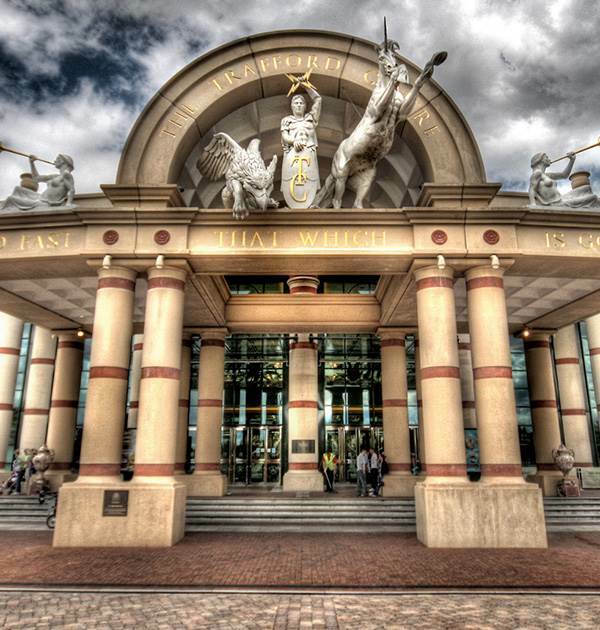 And if out of town shopping is your thing, one of the Europe’s largest indoor shopping malls, The Trafford Centre is easily accessed. Spoilt. For. Choice.